Discussion in 'iPhone and iPad Games' started by FlagellumDei, Nov 18, 2016. 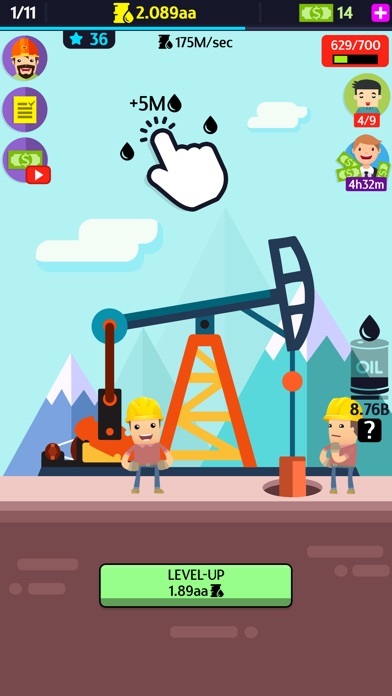 Get your hands into the oil industry! 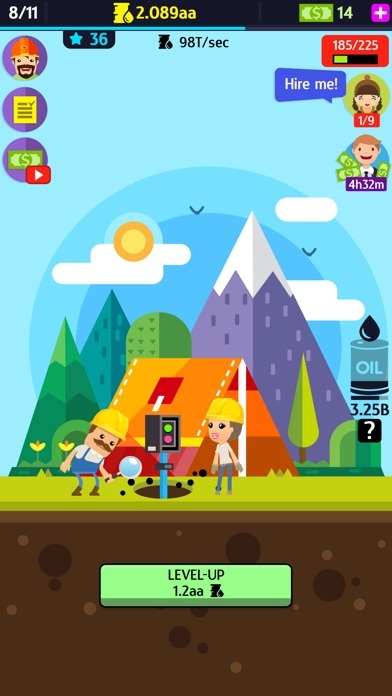 Invest in your first oilfield and start to drill that delicious, profitable, stinky oil! 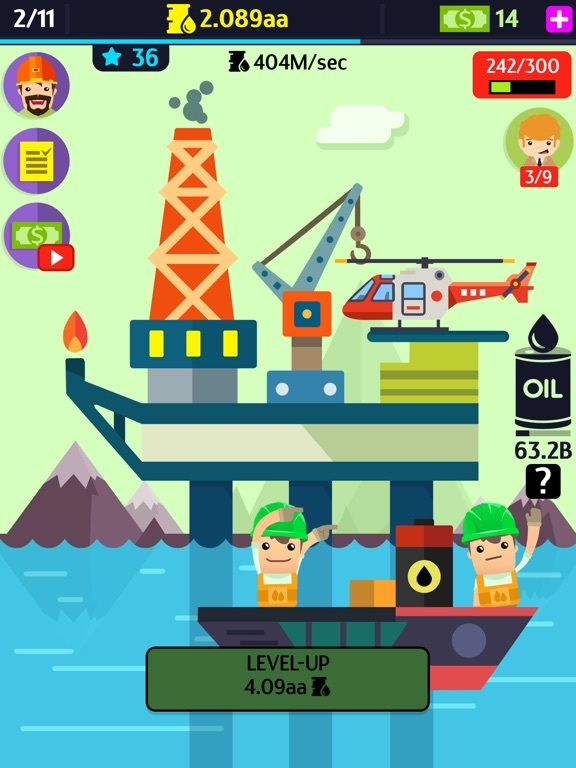 Oil, Inc. is an oil industry simulation game with tons of tapping and strategy elements. You have to build and manage facilities for oil drilling from Oil Derrick, Offshore Platform, Refinery, to Storage Tanks, and Petrol Station. 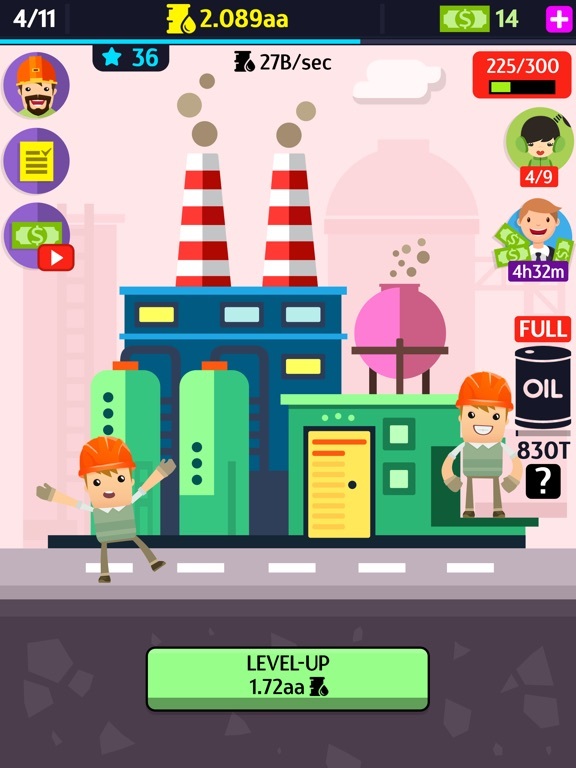 Drill hard and unlock Zombies, Aliens, Monsters and a nasty Mega-Robot to drill for you. Yeah, awesome! 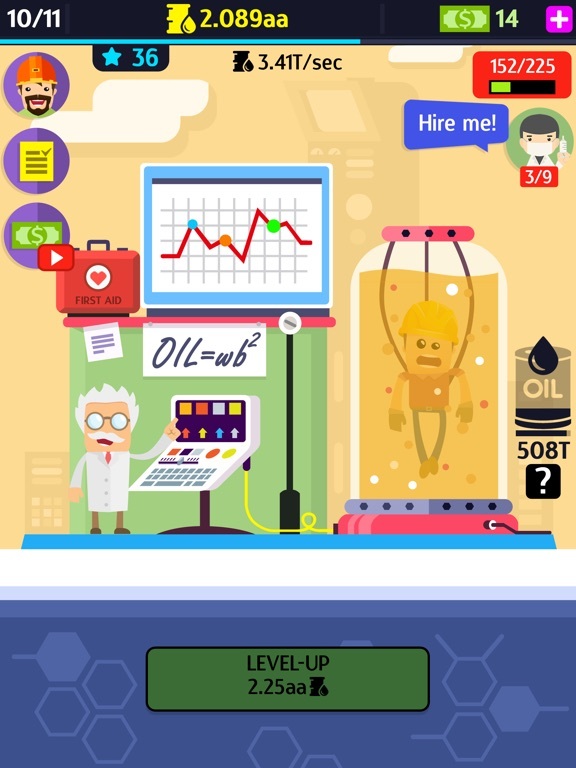 Build a science lab to make experiments with your workers brain to get more profit out of them. 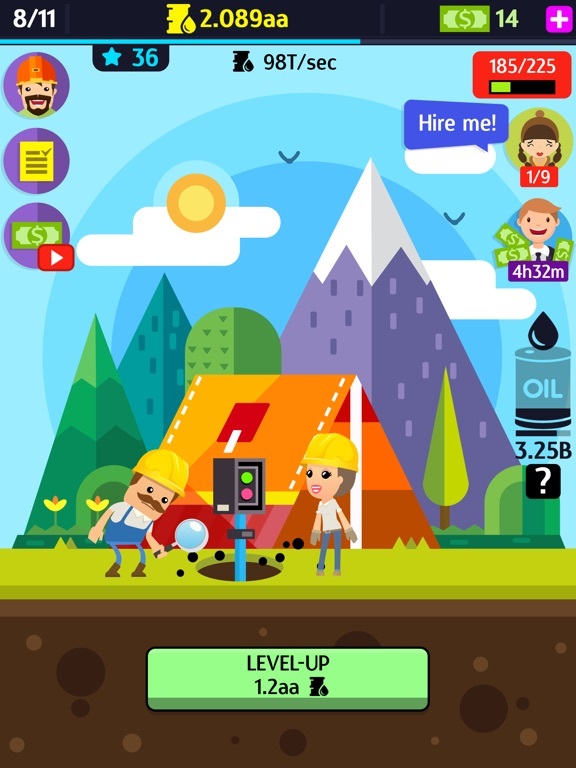 Invest in engineering; send out geologist and geophysicist to explore new oilfields. Establish your headquarters, track various factors and construct a winning strategy. Rush for the black gold now! 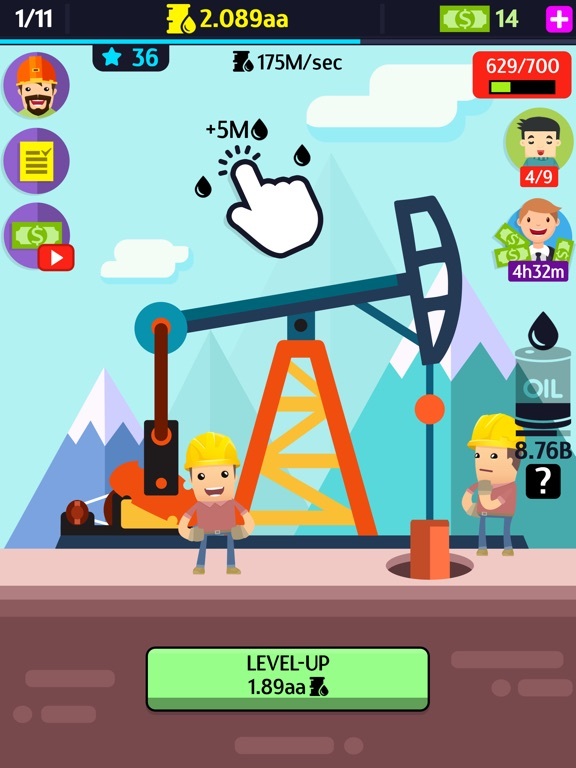 GAME FEATURES: * BUILD oil facilities to extract valuable crude oil * DRILL with funny humorous workers * SKILL your workers * CONSTRUCT a beautiful town * UNLOCK special oil drillers: zombies, aliens, monsters… * HIRE managers and investors to grow into the biggest oil imperium on earth * DEAL with industry crisis * TRADE with stocks * CONQUER the world, expand your oil industry * COMPLETE tons of tasks to become a mighty Oil Tycoon * EASY TO PLAY for the whole family * PLAY with friends How much do you know about oil and gas? 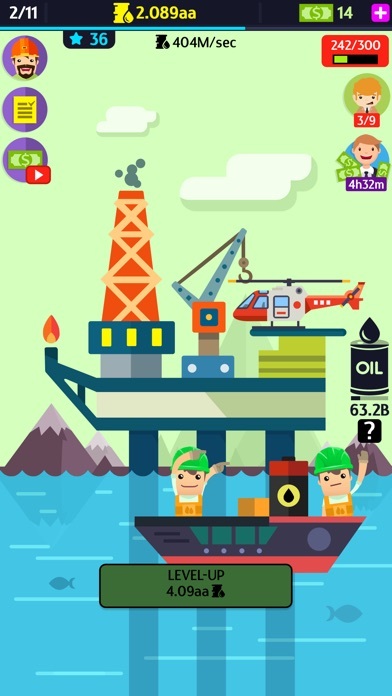 Test your knowledge with our oil and gas industry quiz. 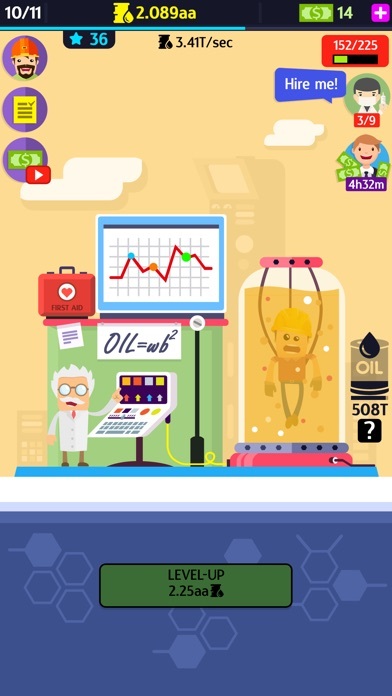 Oil, Inc. featured by Apple! 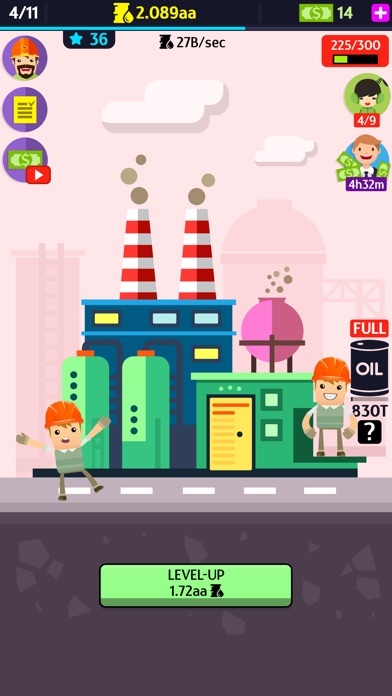 Oil, Inc. is featured by Apple on the UK and some otherstores in the simulation and strategy categories. Thanks Apple! Update 1.0.2 released. It fixes a bug with Australia oil reserves and the share functionality.